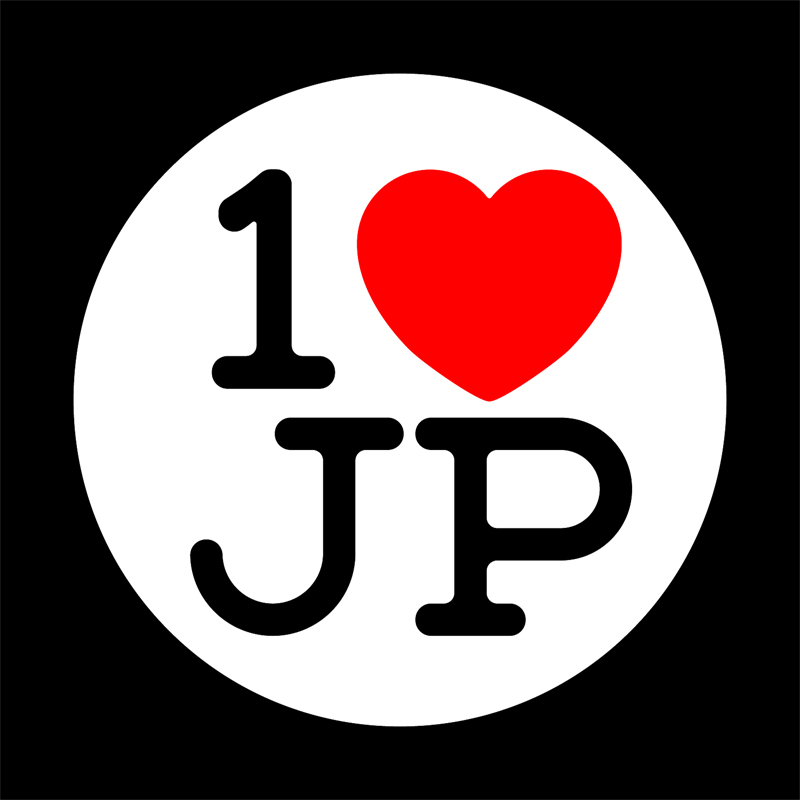 Typhonics: Blog - ONE LOVE JAPAN ! Home > スポンサー広告 > ONE LOVE JAPAN ! 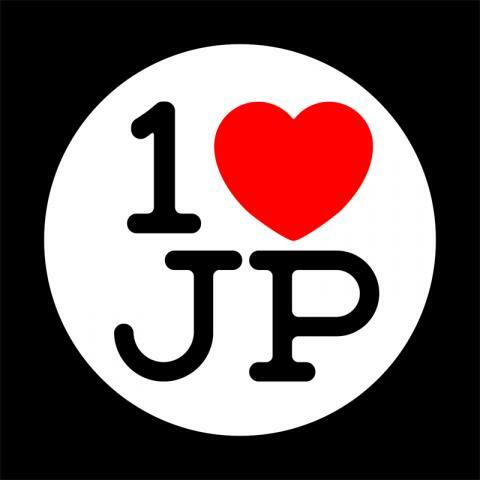 Home > Art Work > ONE LOVE JAPAN !